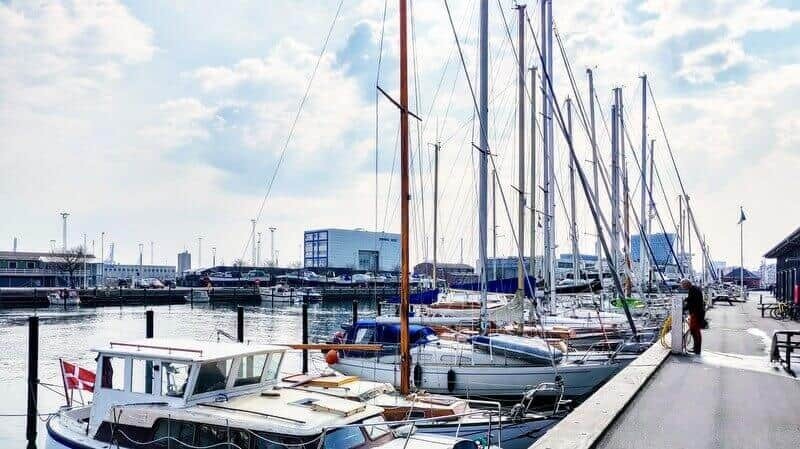 Aarhus Nordhavn is a small yacht club that is situated in the innermost part of Aarhus Yacht harbour. It has just 31 moorings, but in spite of this, represents a great diversity and is surely one of the most vibrant and attractive areas in the harbour. 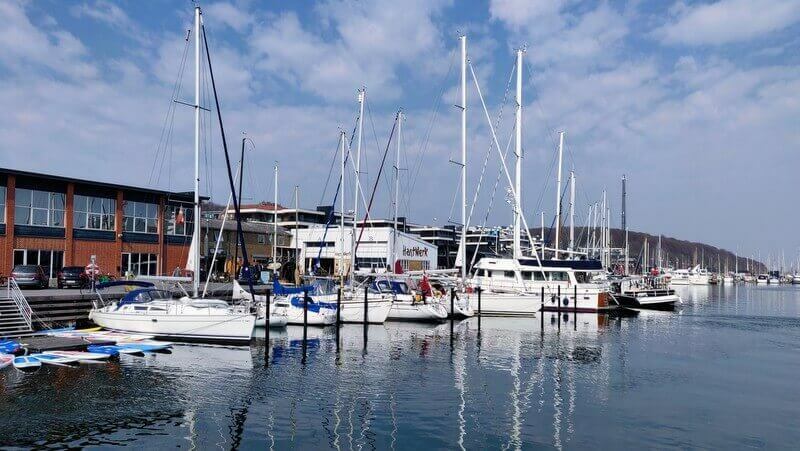 The 31 moorings are placed in the innermost basin of the harbour close to the old boat slip and next to fish stores, restaurants and a small brewery, all adding up to a cozy and pleasant atmosphere. 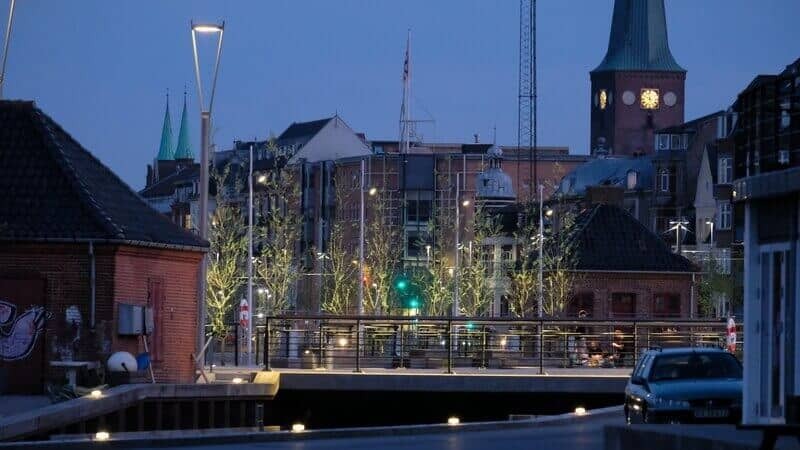 Aarhus town centre with shopping facilities, wonderful pubs, restaurants, romantic places and much more is all within a short walking distance. Usually, there is no problem in finding an empty berth spot even in high season. The yacht club also has a typical capacity for five to ten guest boats all year round. 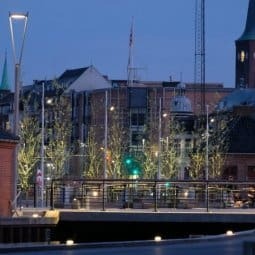 Aarhus Nordhavn can accommodate everything from small boats with a beam of less than 3m to larger vessels – up to around 6m. Please be aware that payment is only for the spots numbered 0-31 along “Auktionskajen” in the innermost basin. 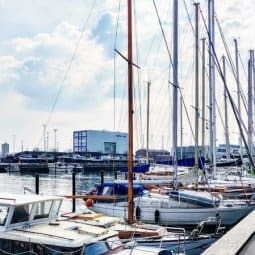 Other moorings in the harbour are administered by other yacht clubs, not associated with Aarhus Nordhavn. 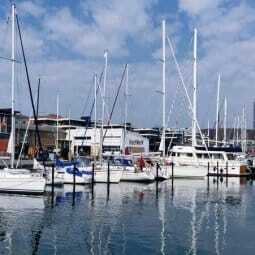 Pay for your berth or mooring at this marina with HarbaApp – a free mobile app for boaters.